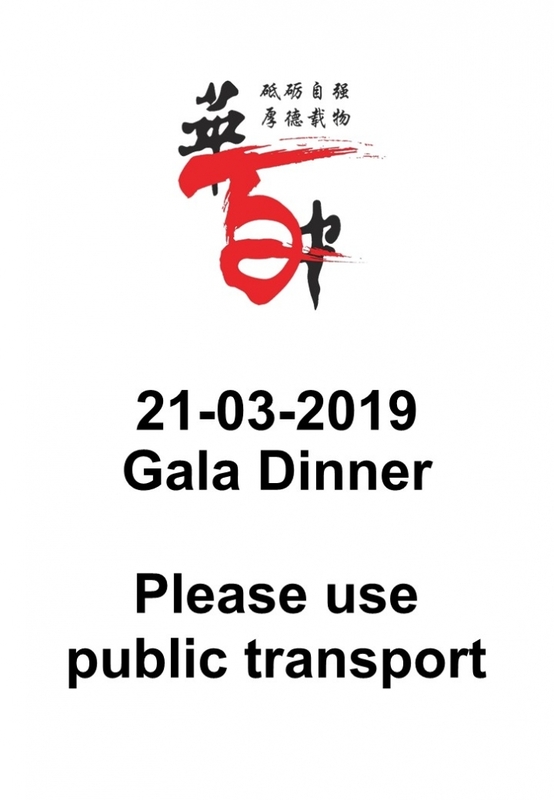 Due to the big turnout expected at the 21/3 gala dinner, there will be no parking facilities on-site. Please use public transportation to the event. Thank you.